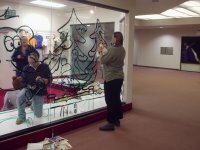 In partnership, Alaska Zoo and Bird TLC a holiday store named Blessed Beast and Birds has been opened at the Dimond center on the second floor. Items can be purchased for the holidays and proceeds will support the operations of both non-profit organizations. 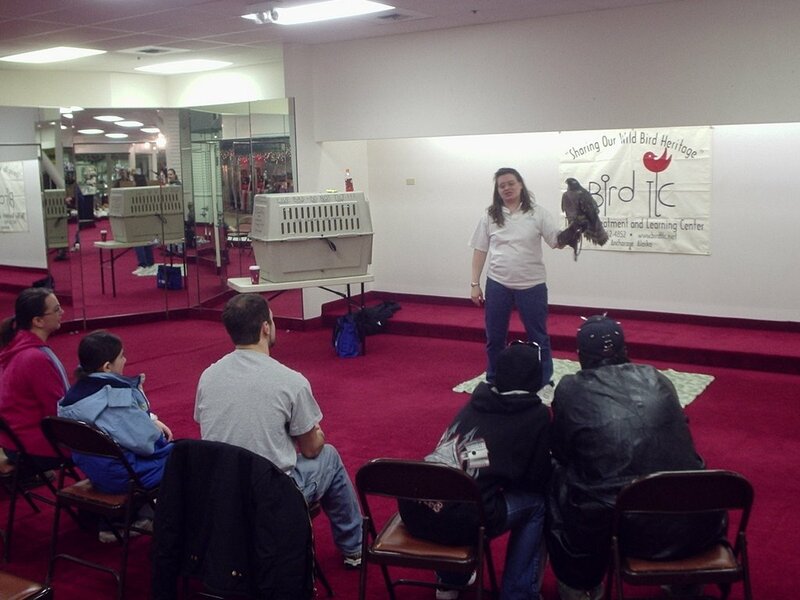 There will also be wild bird and animal presentations. 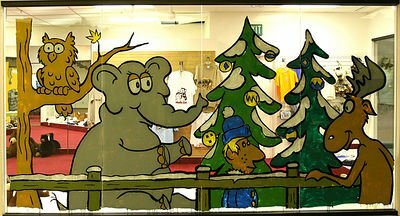 The store is open daily from 1-7 PM and Saturday from 11-9 PM and Sunday from 12-6 PM. Click HERE to see a picture gallery of the store. Check back daily for updated pictures.